We dive into a few Adventures in Odyssey topics in this episode. We talk about common gripes that folks have with modern AIO, using Austin Peachey's recent Odyssey Scoop article as a springboard and we also chat about science-fiction episodes of Odyssey. 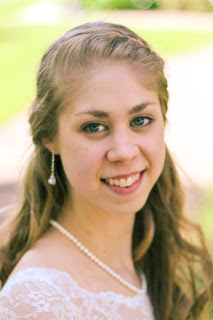 We are also joined on the show by stage actress and theater director, Abigail Bourne from Pennsylvania. 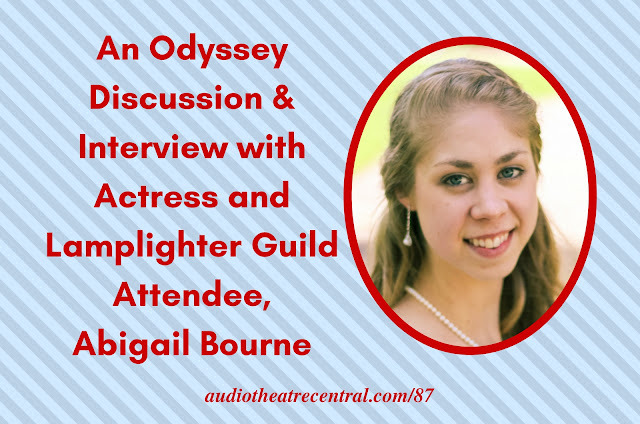 Abigail attended the 2016 Lamplighter Guild and we chat with her about the Guild, working with Jess Harnell on Lamplighter Theatre, and the differences between stage acting and audio drama acting. And Roy delivers a newscast full of audio drama goodness. Merry Christmas! Coral Island Adventures Series 3: The Destructive Adventures has recently been released. Heirloom Audio Productions took home 3 Voice Arts Awards at the recent awards ceremony in LA. Creation Quest has released the first few episodes of Time Chroniclers. Spirit Blade Productions is running a huge sale through December 18th. Go to spiritblade.com and click the “+AUDIO DRAMAS” link to access the store. Do your Christmas shopping on Amazon via our affiliate link and we'd be ever grateful!